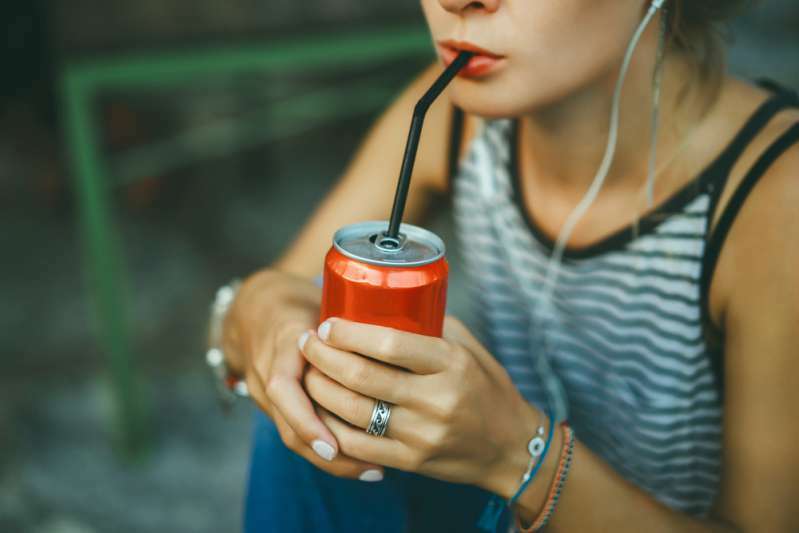 It might be time to cut off that regular habit of having a soda every day, as scientists have found that 'the healthy diet coke' is not so healthy after all. This was confirmed by a research headed by Dr Richard Young at the Adelaide Medical School. The experiment involved 27 healthy volunteers, who were tested periodically over a period of two weeks so that the results could be compared. Sadly, It wasn't all good news. 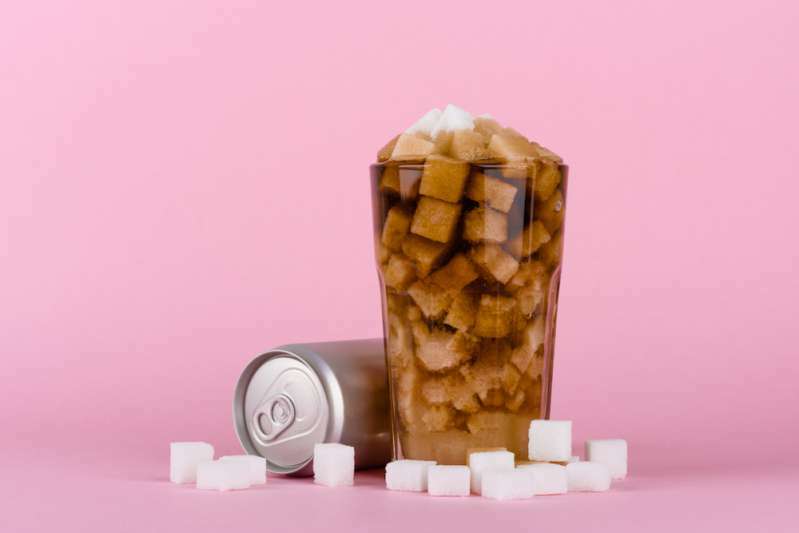 It showed that diet soda, which does not contain sugar but non-calorie artificial sweeteners (NAS), has a high probability of leading to the development of Type 2 diabetes and increasing blood sugar. The group of healthy subjects was divided into two sets: One group was given placebos and the other group was given capsules of low-calorie sweetener. 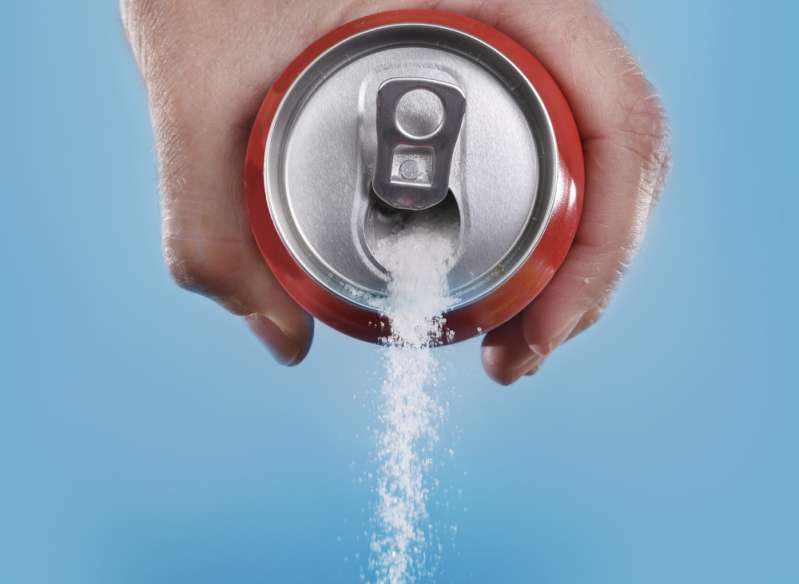 The doses, which were to be taken 3 times daily, before meals, was equal to drinking 1.5 liters of artificially sweetened beverages daily. "In healthy non-diabetic subjects, two weeks of low-calorie sweetener supplementation was sufficient to disrupt gut bacteria and increase the abundance of those which are normally absent in healthy individuals. The observed decrease in fermentative bacteria populations and changes in the pathways used by bacteria to harvest energy predicted a deterioration in the body's ability to regulate glucose"
Apparently, although these drinks don't affect blood sugar directly, they affect the normal healthy bacteria in the body and deplete the body of resources needed to utilize glucose, thus leading to excesses and the development of diabetes. Doctor Richard Young, along with his aids, took samples of stool from the subjects before and after the experiment. They also tested for other factors, including gut peptides, glucose absorption, and levels of insulin. 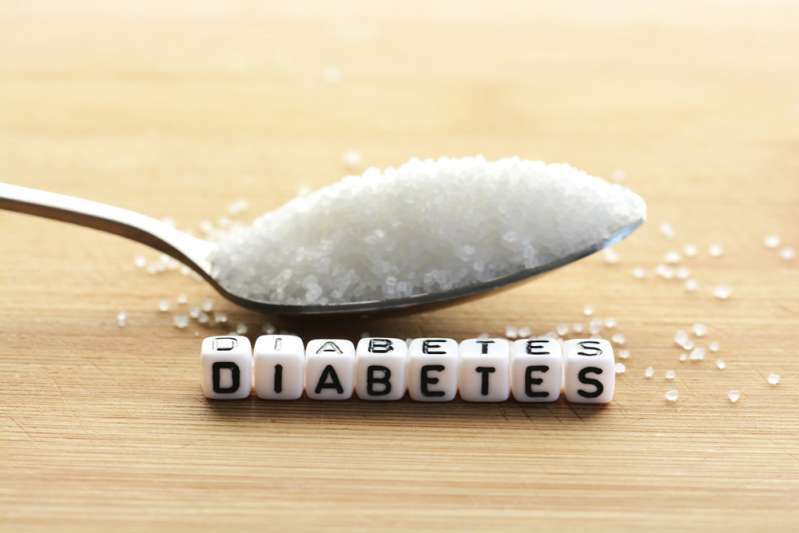 Through extensive experiments on the samples, they reached the conclusion that artificial the sweeteners had influenced the level of glucose absorption and the means of regulating it was also diminished. This research has broken new groundsin the fight against diabetes and its prevention. Well, it looks like a bottle of soda every day might not be such a good idea anymore.